Agrestic North's Deal of the Day is Jake's Grape! 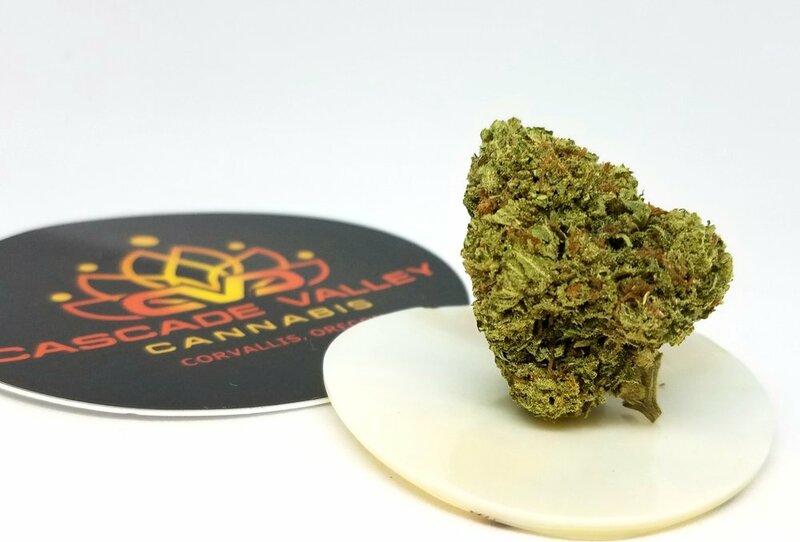 Jake's Grape is an Indica hybrid strain grown by 45th Parallel Farms. On sale for R $8.40 / M $7 from R $9.60 / M $8, Jake's Grape tests at 16.48% THC.